This 2 bed corner condo sixth floor condo for is available to rent|buy. The apartment has been remodeled to a high standard and is tastefully decorated and furnished throughout. 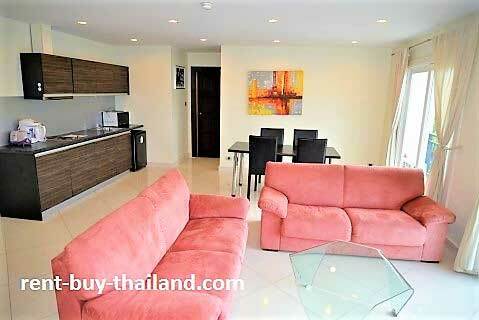 The apartment consists of an open plan living, dining and kitchen area, two bedrooms, two bathrooms, two balconies, and comes fully furnished. The European style kitchen is fully equipped with all you need, including pots and pans, crockery and cutlery etc, along with an oven, electric hob, extractor fan, kettle, toaster, microwave and refrigerator. The main living area contains two sofas, a coffee table and a flat screen TV and DVD player along with access to the balcony via large sliding doors. There is also a dining area with a table and chairs. The modern bathrooms are fully tiled with bathroom furniture and have large walk in showers. The two bedrooms are of a good size and each contain a double bed, bedroom furniture, including wardrobes, cupboards and bedside tables, and a flat screen TV. The balcony is complete with balcony furniture and has a pool view. Park Lane Jomtien Resort The complex has some fantastic facilities, including a huge communal 1,600 sq m lagoon swimming pool with a central island that houses a restaurant, a fitness center, tropical garden, shop, lobby, concierge, laundry service, parking, CCTV, 24-hour security and internet. 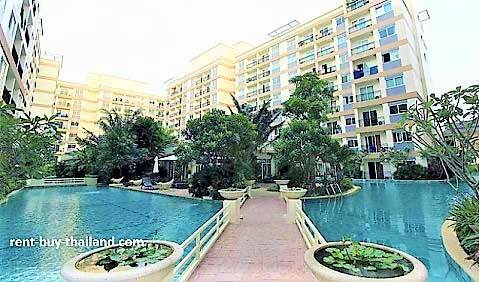 The condominium is just 600 meters from Jomtien Beach and you can find a wealth of shops, bars and restaurants in the vicinity. 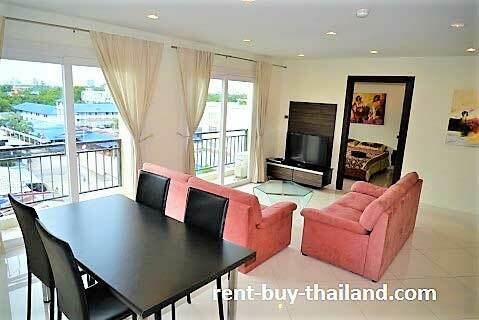 Park Lane Condos - Rent|Buy Pattaya – Easy payment plans available, no credit check needed.